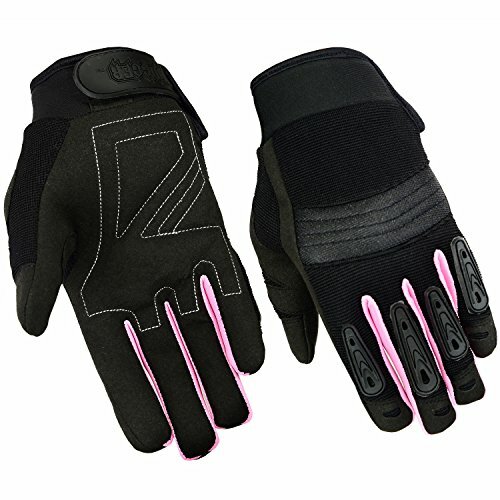 Womens Air Cooled No Sweat Knit Extreme Comfort Riding Glove (Small, Pink/Black) | What Should I Say? Mega Sale! Save 25% on the Womens Air Cooled No Sweat Knit Extreme Comfort Riding Glove (Small, Pink/Black) by Hugger Glove Company at What Should I Say?. MPN: HG35-Black/Pink-S. Hurry! Limited time offer. Offer valid only while supplies last. If you have any questions about this product by Hugger Glove Company, contact us by completing and submitting the form below. If you are looking for a specif part number, please include it with your message.